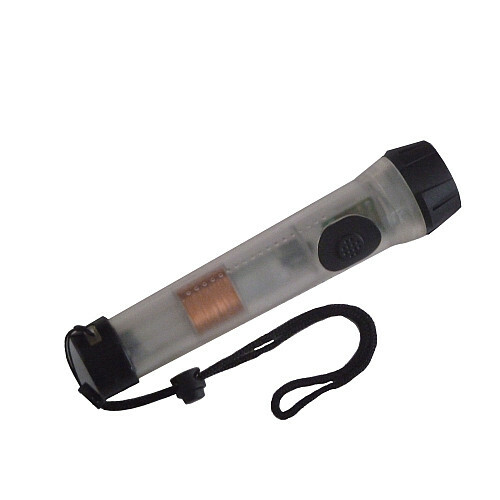 Magnetic shake flashlight. Ideal for camping, backpacking, emergency kit for home, office and vehicle. Fantastic tool for teaching about renewable energy. Best small shake flashlight.